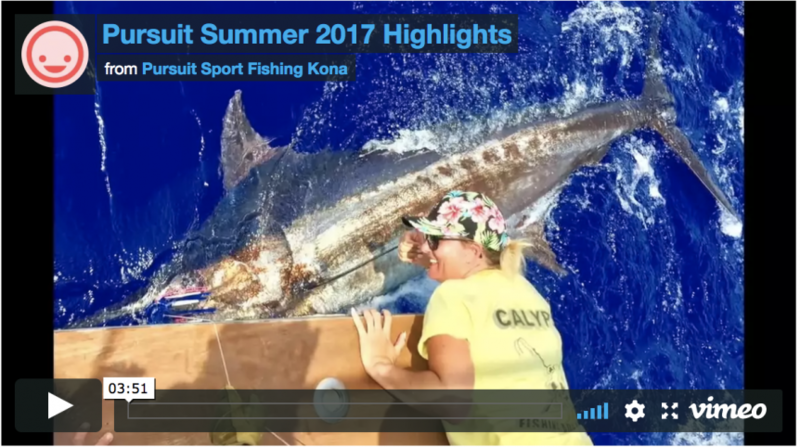 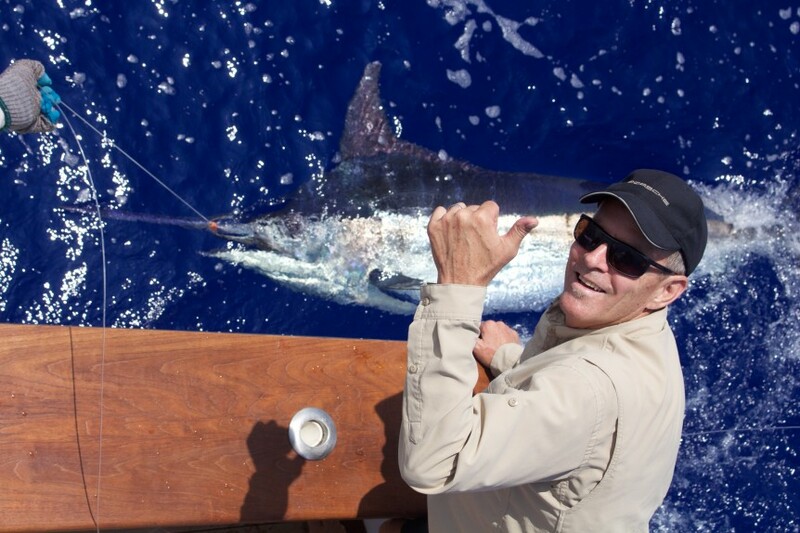 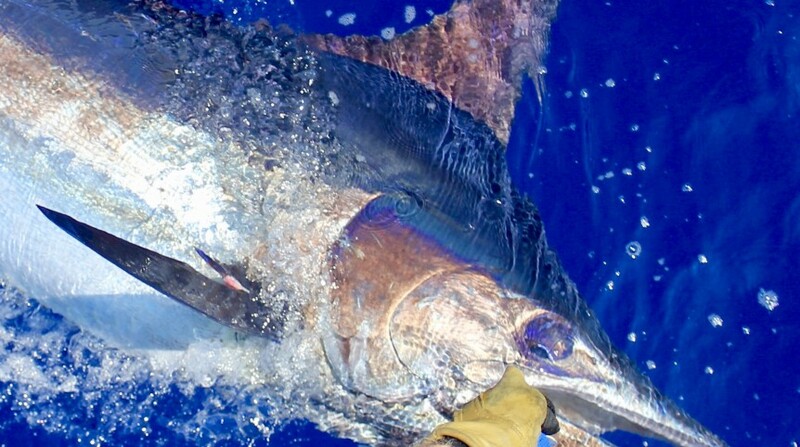 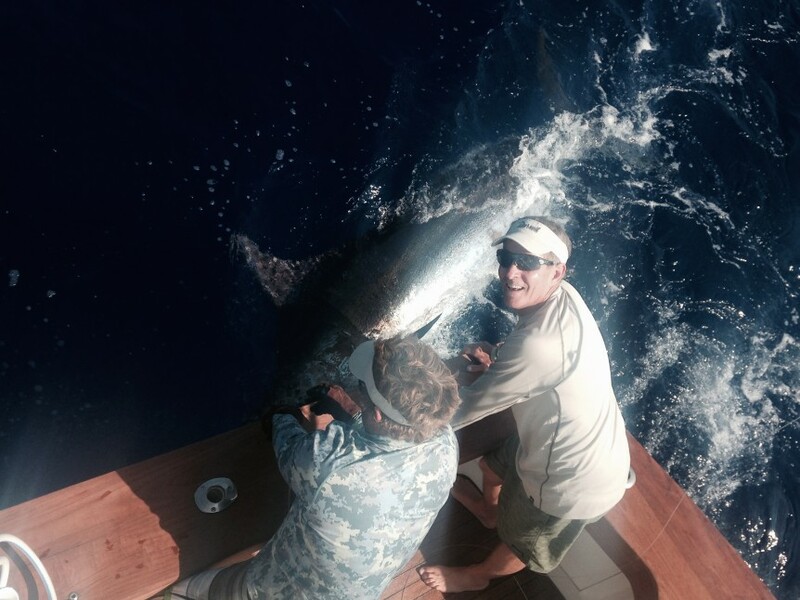 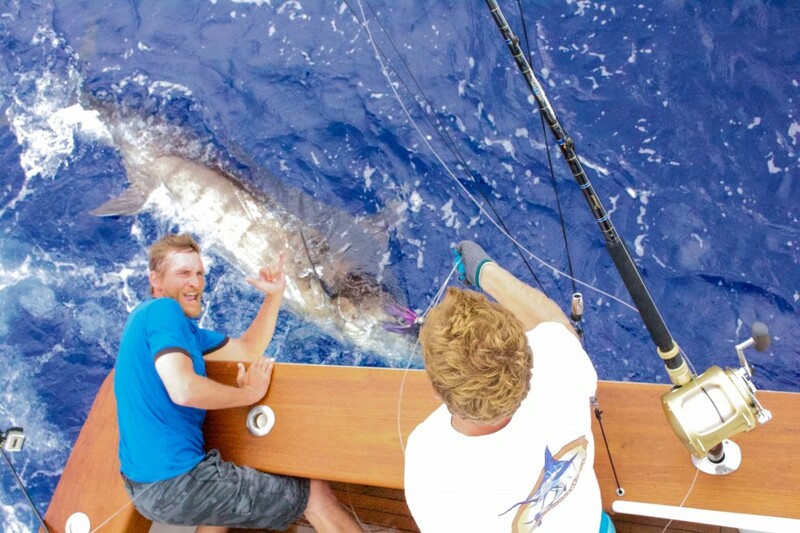 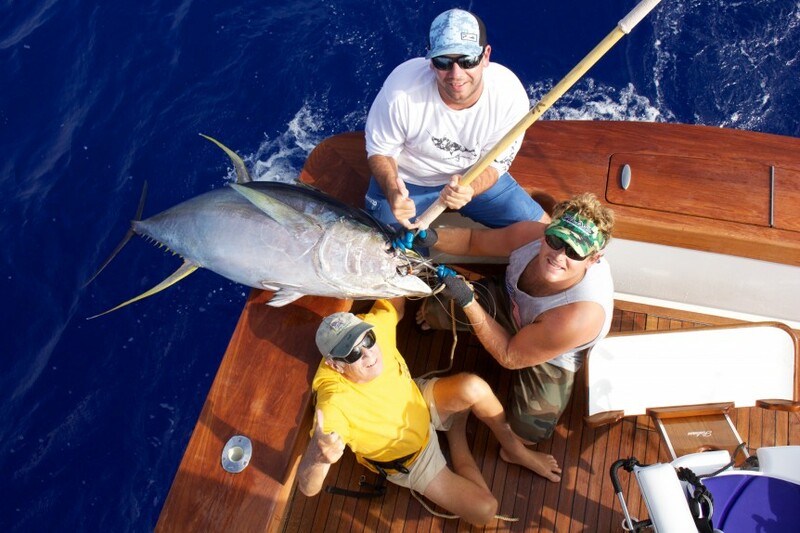 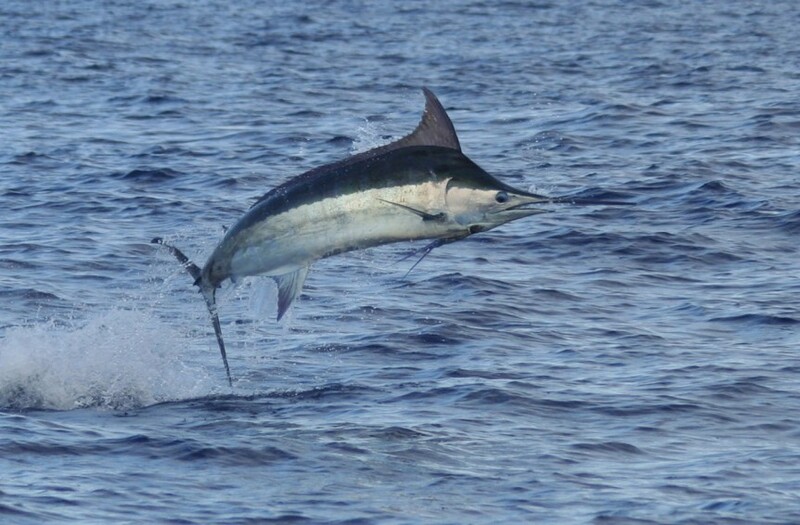 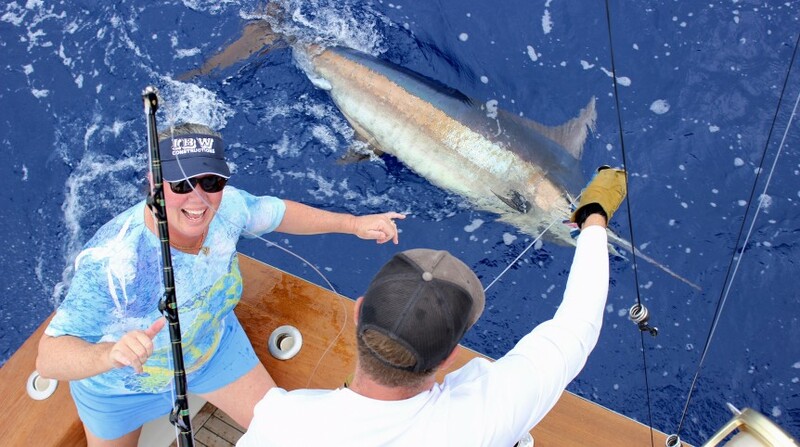 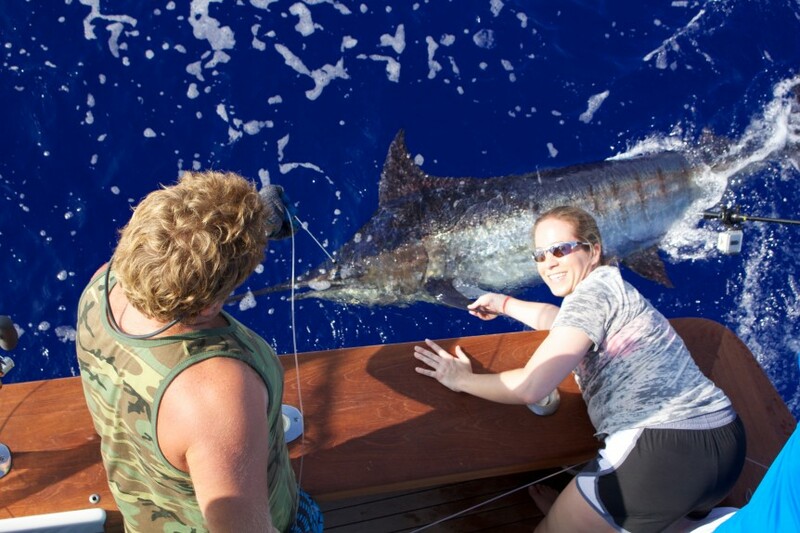 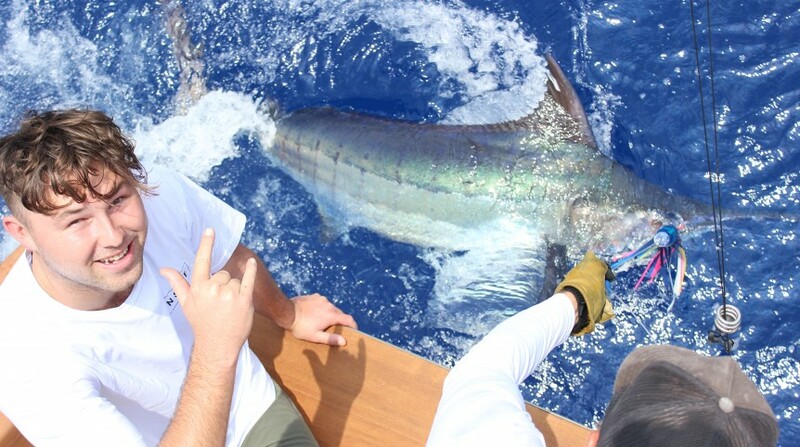 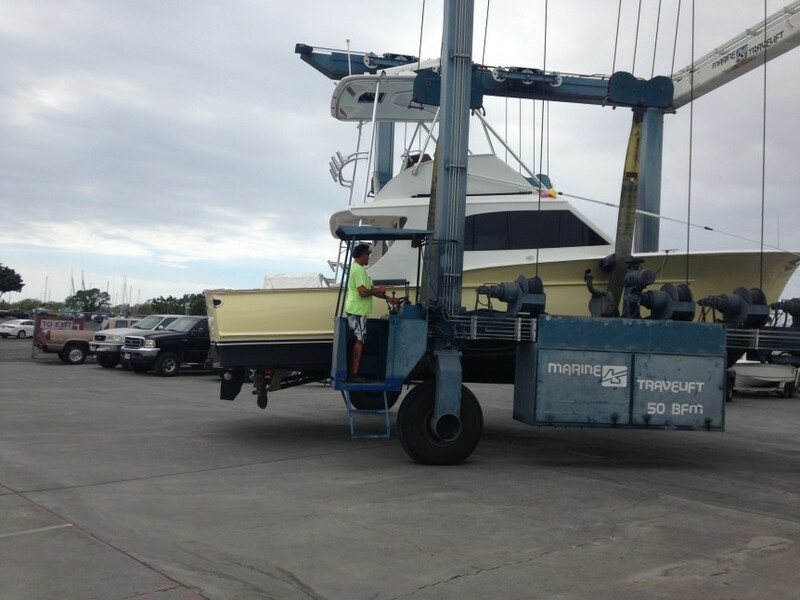 Here is owner of the Pursuit releasing a healthy Kona blue marlin. 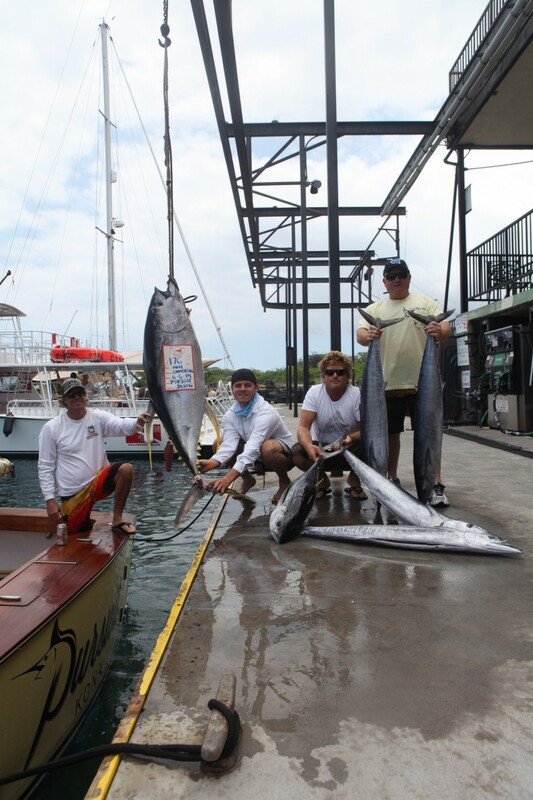 The Ohallorans wanted some meat to take home. 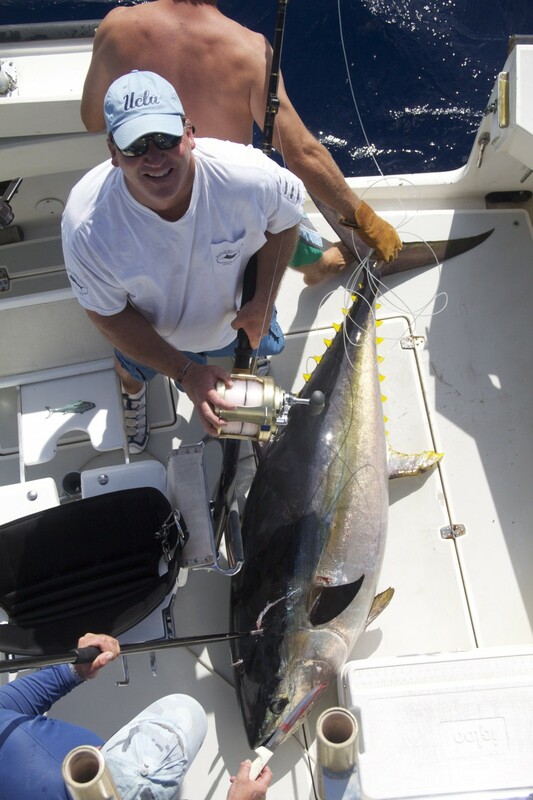 170# ahi for bill on Stand-up!